Julius Popper was married with Laura Weiß. They had two sons, Siegfried and Robert, and had been living on the first floor of 5, Beethovenstraße since 1936. In the night of the pogrom someone kept his finger on the doorbell after which ten people stormed into the flat where they kidnapped the couple and brought them to the mouth of the river Sill close to the Foradori factory where they threw them into the river. 65-year-old Laura managed to rescue herself and her 75-year-old half-blind husband. Then they asked the porter of the Foradori factory for entrance, but instead of calling the ambulance for the exhausted Mr. Popper he called the police and Julius Popper was arrested. Laura fetched dry clothes from Fanny Krieser and brought them to the Gestapo in 8, Bienerstraße, where she was helped by a clerk to put them forward to Mr. Popper. When Laura visited the Bauers, Adlers and Kappelsbergers she witnessed the terrible extent of the pogrom. Laura Weiß was born in Bielitz on the border between Germany and Poland and was one of the many children of Solomon and Klara Weiß. In their former flat in 27, Falkstraße the musically talented family arranged regular chamber concerts. Julius had a veritable collection of instruments (violins, violas and cellos) and was a violinist himself. Laura played the piano and the reed organ. The oldest son, Siegfried (“Friedl”), took violin lessons from the violin virtuoso Alwin Kappelsberger and the younger son, Robert, took cello lessons from Herman Bayer. 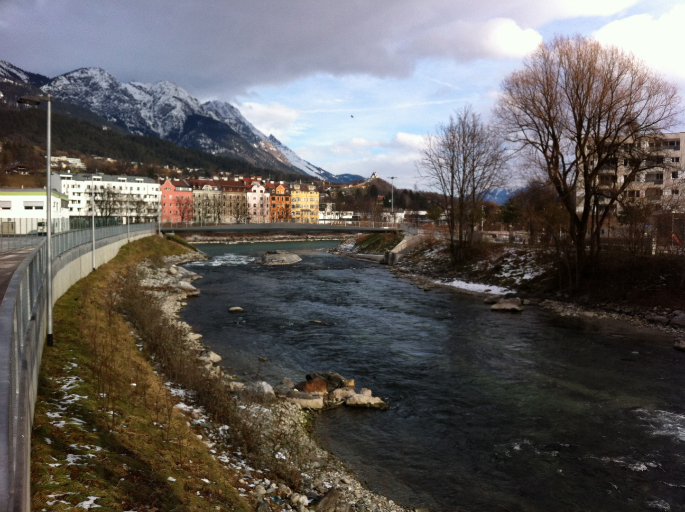 Together they often visited the Innsbruck symphony concerts. 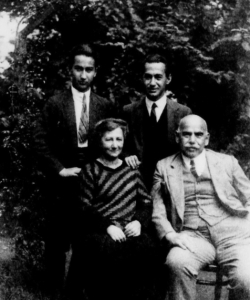 Siegfried Popper became a merchant and together with his wife he emigrated to England and later to the USA in 1938. Robert Popper was a member of the Zionist organization “Blau-Weiß”. He graduated as a medical doctor from Innsbruck University in 1935 and worked in a hospital in Vienna from 1935 to 1937. In March 1938 he had to abandon his study of dentistry. With the help of a forged passport he was able to get a transit visa to Lithuania, where he stayed in Riga between September 1938 and January 1939. With the help of the American student Richard Hoefener the collection of instruments could be transferred first to Switzerland and then to the USA. Robert could flee to England and the USA, where he continued his medical career. 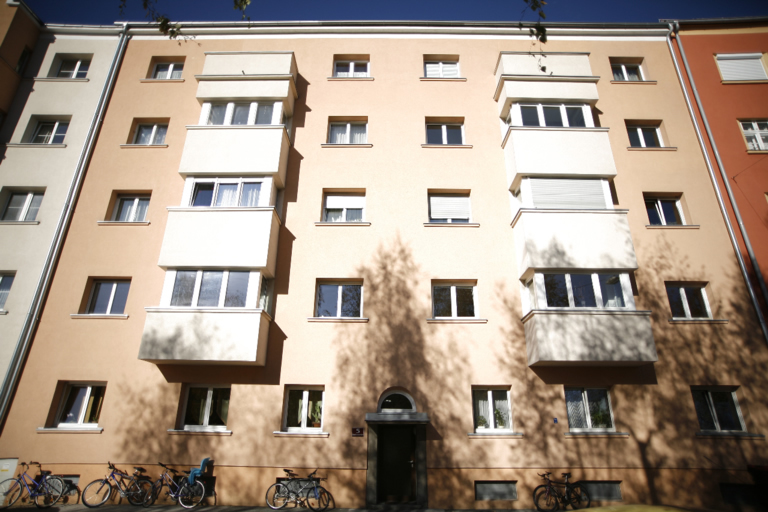 Until October 1938 also the last Tyrolean rabbi Dr. Elimelech Rimalt and his wife Dr. Wilma Rimalt, née Gelmann, lived with their sons David and Benjamin in 5, Beethovenstraße 5. They first moved to Vienna and then escaped to Israel, where Dr. Elimelech Rimalt became a member of the Israel´s Parliament Knesset. He died on November 5th, 1987. I want to thank the Leo Back Institute for the photos of the Popper family and the digitalization of Robert Popper’s records.